The Hotel Made Inn it's great for those who like to feel special, because will be very wellcoming by us anytime! 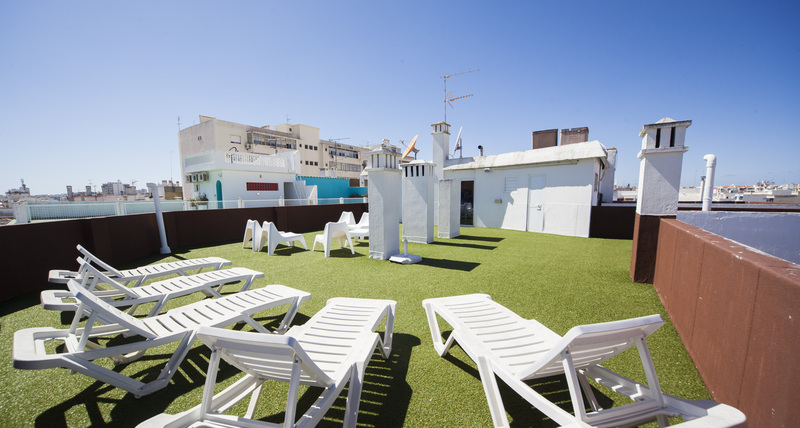 Located in the city center of Portimão - Algarve - Portugal, situated in the commercial area, near the waterfront and cultural animation, the hotel has a panoramic view on the terrace, with leisure and relaxation zone! 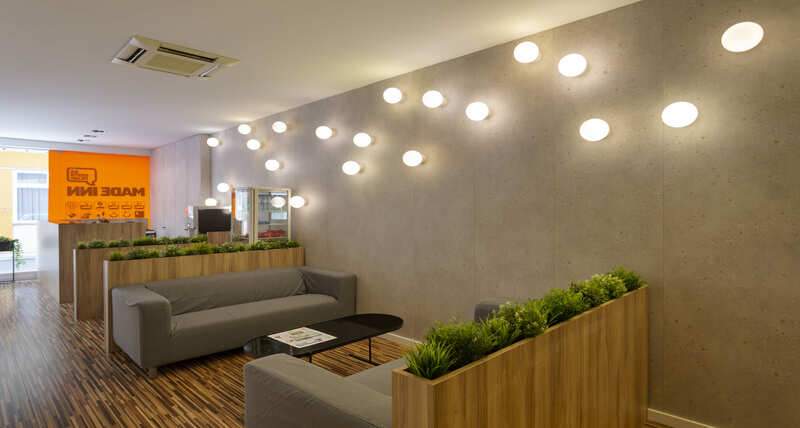 You can also enjoy WI-FI free and quick internet throughout the building - you choose if in your room (with your laptop) or on the Net common area. Cozy and modern installations make this hotel a refinement of design, in which you'll enjoy a great buffet breakfast. Enjoy the city by taking a bicycle ride - just rent at front desk! But if you prefer not to leave the hotel, you can virtually "walk" on our Nintendo Wii for free! 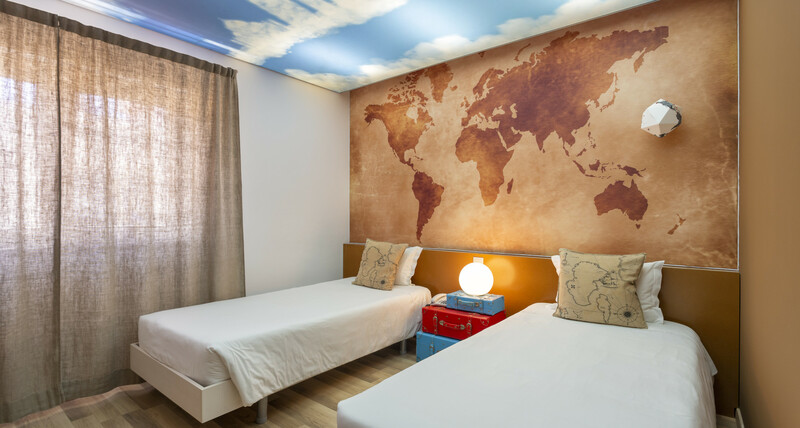 Do not miss our latest news: come now try our new theme room - around the World! 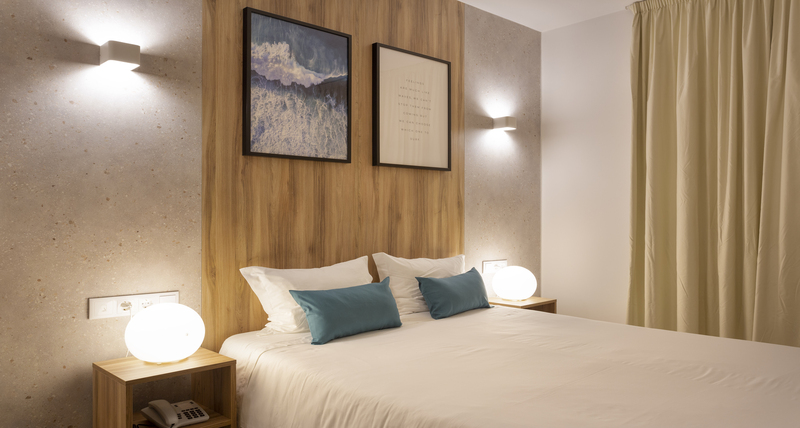 Located in the center of Portimao - Algarve - Portugal, at Hotel Made Inn you'll be able to feel at home, like with a family, friendliness and simplicity in all services. You can enjoy free Wi-Fi, an excellent breakfast buffet, relax on the terrace with panoramic views, or rent a bicycle to tour the city. It has 28 rooms with air conditioning, cable TV, telephone, wireless internet and private bathroom. It also has at your disposal safe box (at reception), copier and parking garage on the street of the hotel, charged. Recently renovated, the Hotel Made Inn gives you modern facilities with a special touch in the decoration - immerse yourself in the themed rooms! There are several ways to arrive to Made Inn. We leave the choice to you. Have a nice journey! 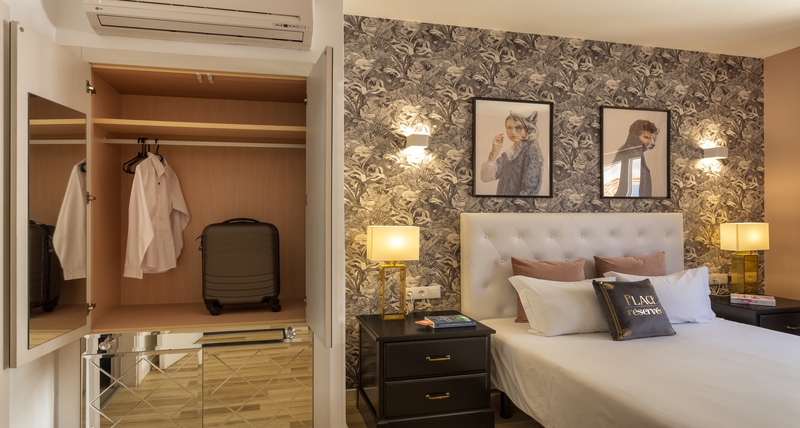 One of the main goals of Made Inn is to ensure maximum comfort during your stay. That's why our facilities are perfectly equipped to ensure the needs of our guests.